We warmly invite you to hear all the latest from the wonderful people at Team Catford on changes to Catford – things are starting to move, make sure you are in the loop. 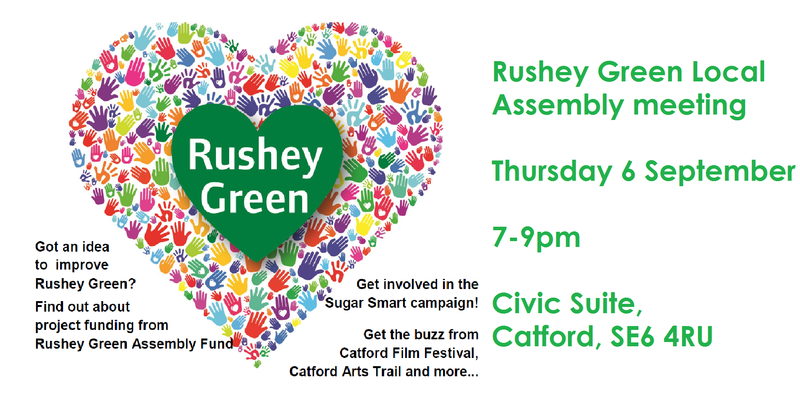 Got an idea to improve Rushey Green? Find out about project funding from the Assembly Fund. 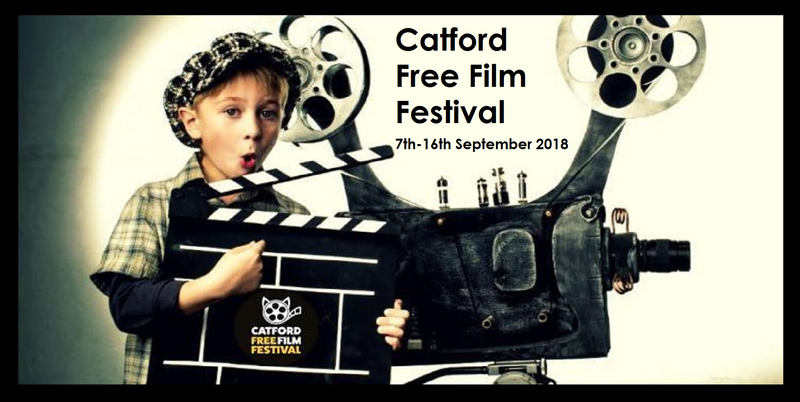 Plus, Catford Film Festival and Catford Arts Trail reveal what they have in store for us. 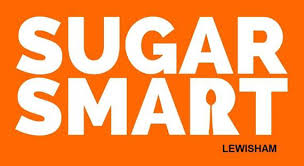 Are you Sugar Smart? Find out more and get involved to help our local young people stay healthy.